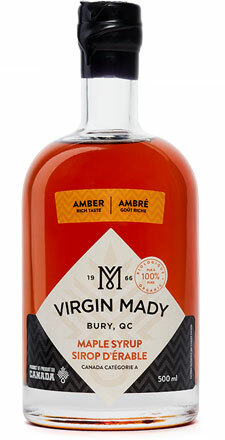 Different grades of maple syrup are available to you such as, our beautiful collection of perfectly ascending colors, Golden delicate taste followed by Amber rich tasting maple syrup to end with a Dark robust tasting maple syrup. 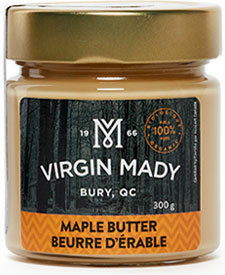 Have you tried our 100% pure organic maple butter? 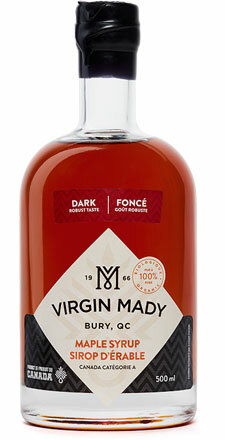 All lactose intolerant, gluten intolerant or even vegan individuals pay close attention: Our maple butter is lactose-free, gluten free and 100% vegan. And what about jelly? Nothing can beat our deliciously perfectly graded jelly. Ordering this product is a purchase you will never forget, for all the right reasons. Can you argue that our maple butter is not made with love and care? 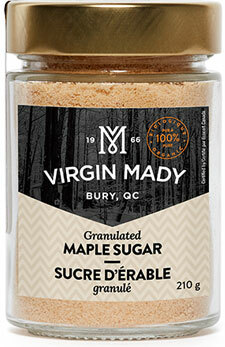 Have you tried our 100% pure maple sugar? A sugar like no other, its first great characteristic is that it’s the best sugar in the world. Secondly, it can replace all the sugar needed in any recipe. Are you tired of limiting your coffee use because you know that you like three sugars and a little bit of cream, well no need to fear anymore because maple sugar has just entered your life.